On February 14, many of us take time to show a little extra love to the special people in our lives. This year, we invite you to share the love with the farmers, workers and artisans behind your favorite Valentine’s Day gifts. Give Fair Trade flowers, chocolate and greeting cards (find discounts from our partners below!) or send a valentine directly to Fair Trade farmers and artisans. We have three easy ways for you to show your support and share the love this Valentine’s Day. 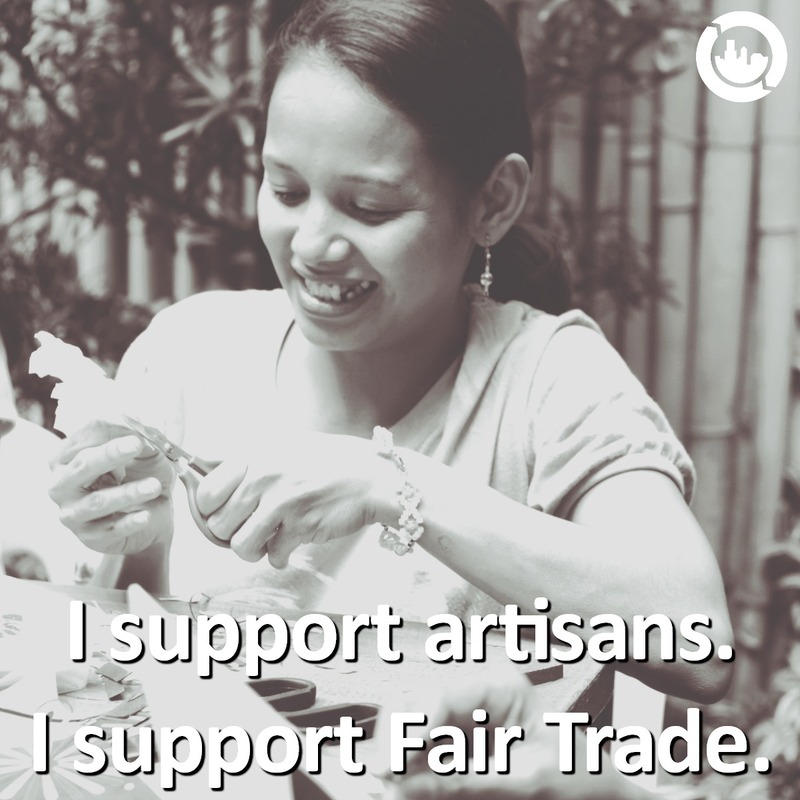 Wouldn’t it be great if you could send a note of personal thanks and gratitude to Fair Trade farmers and artisans? Well now you can! We are partnering with three Fair Trade companies – Divine Chocolate, Good Paper, and Sense Ecuador – to send valentines to producers in Ghana, the Philippines, and Ecuador. Print our valentine template (download here) or make your own custom cards! Table or host an event. Plan an event, work with a group in your community already hosting one, or set up a table in a high traffic area. 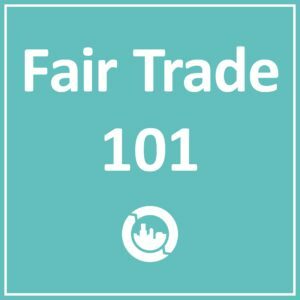 Our 101 guides on Fair Trade cocoa and flowers make great tabling materials! Collect valentines. Ask folks to stop by and write down a message of support or thanks. Send valentines back to us by February 28. We will then forward them on to the cooperatives and farms listed below. We’re collecting valentines in English and Spanish. This is a great activity for a Spanish class at your school! 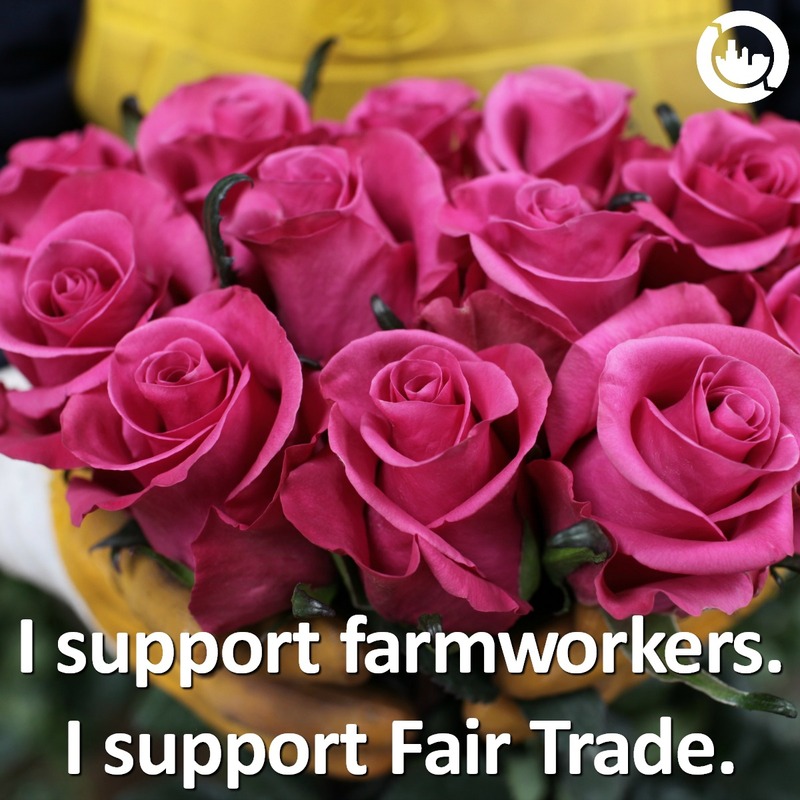 Whether you’re giving your valentine a bunch of roses or sending love notes to family and friends, we’ve partnered with three amazing Fair Trade businesses to help you choose fair this Valentine’s Day. We encourage you to use the discounts below to purchase chocolate or roses for a fundraiser at your school or in your community! 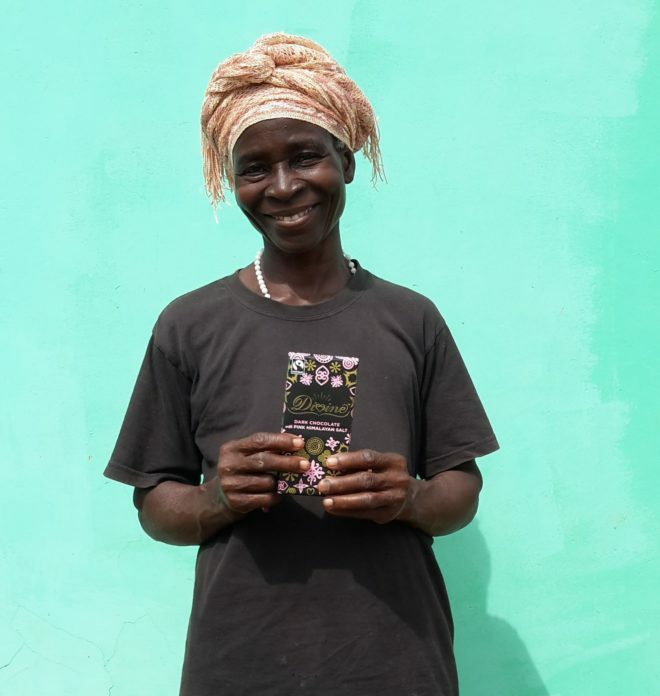 Divine Chocolate is the only Fair Trade chocolate company co-owned by cocoa farmers – the 85,000 members of Kuapa Kokoo Farmers Co-operative in Ghana. As owners, farmers get a share in the profits, a say in the company, and a voice in the global marketplace. 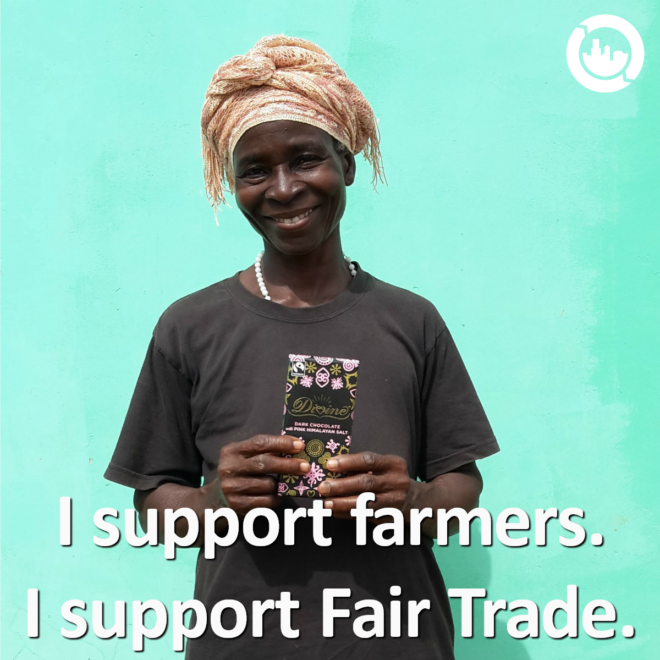 With the extra income from the Fairtrade premium, farmers invest in their families, farms, and communities. Every bar of Divine Chocolate funds projects which include women’s literacy, schools, and model farm programs. Send valentines to members of the Kuapa Kokoo Farmers Co-operative in Ghana! Use the code FAIRTRADEVALENTINE to get 10% off your order at DivineChocolate.com. Good Paper’s mission is to restore the human spirit. Good Paper employs survivors of human trafficking to produce beautiful handcrafted greeting cards. The paper is handmade from recycled materials and each card is signed by its maker. Send valentines to artisans in the Philippines! Sense Ecuador is an experience destination for curated, premium products and gourmet foods from all regions of Ecuador. As a socially-focused and environmentally conscious shopping destination, all of their exclusive flowers, gourmet specialties and accessories are made by expert artisans and conscious farmers from our country. Sense Ecuador’s suppliers meet the highest quality standards, respect organic and Fair Trade practices, and contribute to the sustainable development of Ecuador. Every purchase enriches the life of a small producer or artisan. 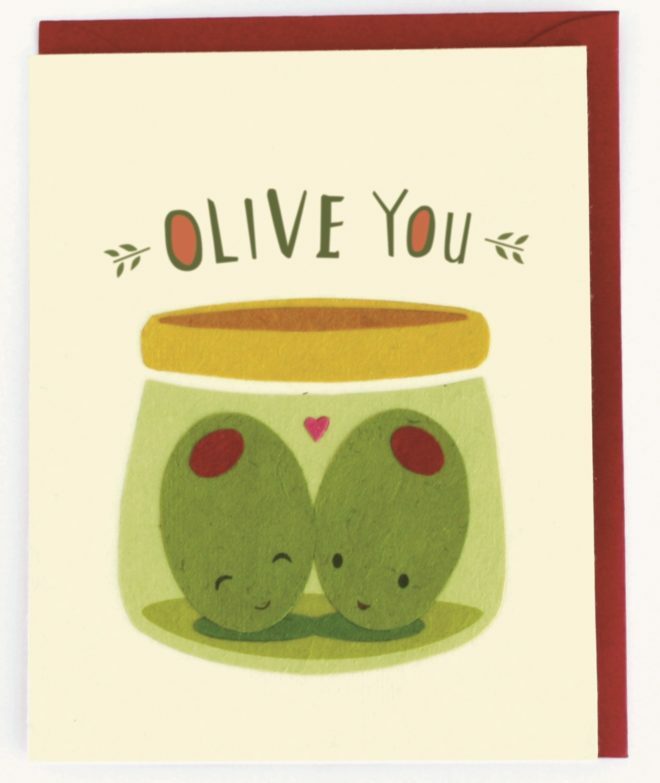 Send valentines to workers at the Hoja Verde flower farm in Ecuador! Use the code FAIR15 to get 15% off your order at SenseEcuador.com. Many thanks to Divine Chocolate, Good Paper, and Sense Ecuador for their support and commitment to Fair Trade! Show your support for farmers and artisans by sharing the love on social. Click on the images below to download and share on your social channels. 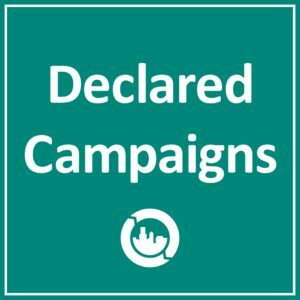 Don’t forget to tag #FTCampaigns so we can see what you’re sharing! 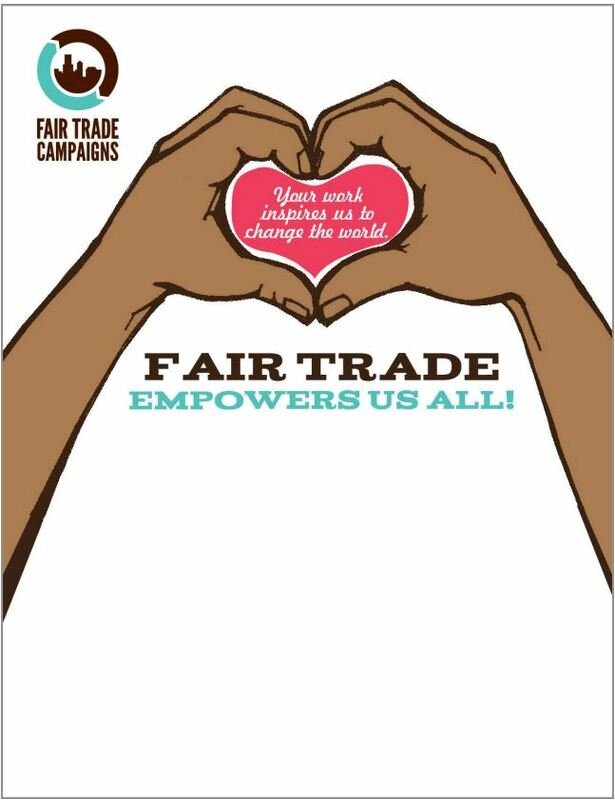 Join us to show your support of Fair Trade in person at our 2018 National Conference!